Many, many sites have an FAQ page. This is a page where a lot of frequently asked questions get the appropriate answer. It is often a single page filled to the brim with questions and answers. While it’s easy to add one, it’s good to keep in mind that not all sites need an FAQ. Most of the times all you need is good content targeted at the users’ needs. 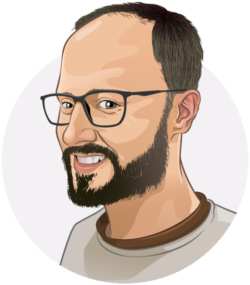 Here, I’ll discuss the use of FAQ pages and show you how to make one yourself with Yoast SEOs new structured data content blocks for Gutenberg. You won’t believe how easy it is. WordPress 5.0 is about to be launched soon. Should you update right away? Read Joost’s advice on updating to WordPress 5.0! FAQ stands for frequently asked questions. It is more often than not a single page collecting a series of question and its answers on a specific subject, product or company. An FAQ is often seen as a tool to reduce the workload of the customer support team. It is also used to show that you are aware of the issues a customer might have and to provide an answer to that. 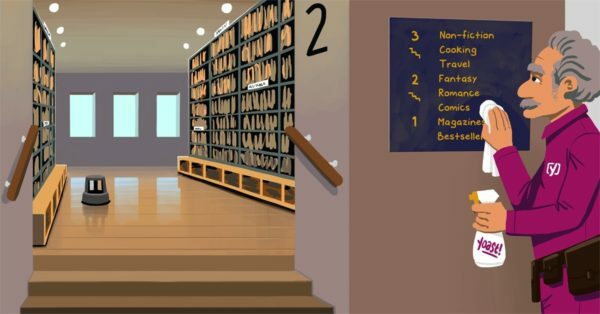 But first: Do you really, really, really need an FAQ? Usually, if you need to answer a lot of questions from users in an FAQ, that means that your content is not providing these answers and that you should work on that. Or maybe it is your product or service itself that’s not clear enough? One of the main criticisms of FAQs is that they hardly ever answer the questions consumers really have. They are also lazy: instead of figuring out how to truly answer a question with formidable content, people rather throw some random stuff on a page and call it an FAQ. That’s not to say you shouldn’t use an FAQ. Numerous sites successfully apply them — even we use them. They do provide value. Users understand how an FAQ works and are quick to find what they are looking for — if the makers of the page know what they are doing. So don’t make endless lists of loosely related ‘How can I…’ or ‘How to…’ questions, because people will struggle to filter out what they need. It has to be a page that’s easy to digest and has to have real answers to real questions by users. You can find scores of these if you search for them: ask your support team for instance! Collect and analyze the issues that come up frequently to see if you’re not missing some pain points in your products or if your content is targeting the wrong questions. So don’t hide answers to pressings questions away on an FAQ page if you want to answer these in-depth: make an article out of it. This is what SEO deals with nowadays: provide an answer that matches your content to the search intent. Questions and answers spoken out loud? Google is trying to match a question from a searcher to an answer from a source. If you mark up your questions and answers with Question structured data, you tell search engines that this little sentence is a question and that this paragraph is its answer. Paragraph-based content is all the rage. One of the reasons? The advent of voice search. Google is looking for easy to understand, block-based content that it can use to answer searchers questions right in the search engine — or by speaking it out loud. Using the brand-spanking new Schema property speakable might even speed up this content discovery by determining which part of the content is fit for text-to-speech conversion. 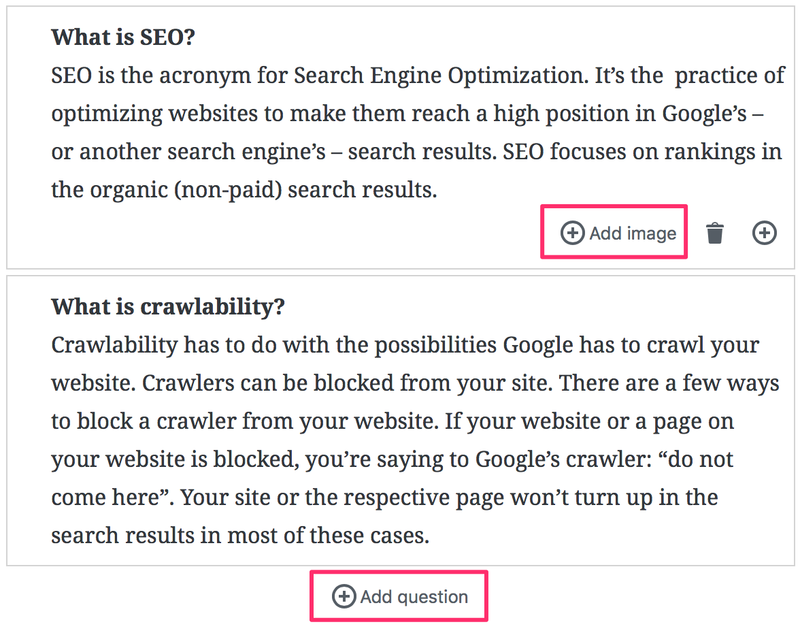 The best way to set up a findable, readable and understandable FAQ page on a WordPress site is by using the new structured data content blocks in Yoast SEO. These Gutenberg blocks make building an FAQ page a piece of cake. It even automatically adds the necessary structured data so search engines like Google can do cool stuff with it. But, if nothing else, it might even give you an edge over your competitor. So, let’s get to it! Make a page in WordPress, add a title and an introductory paragraph. Now add the FAQ structured data content block. 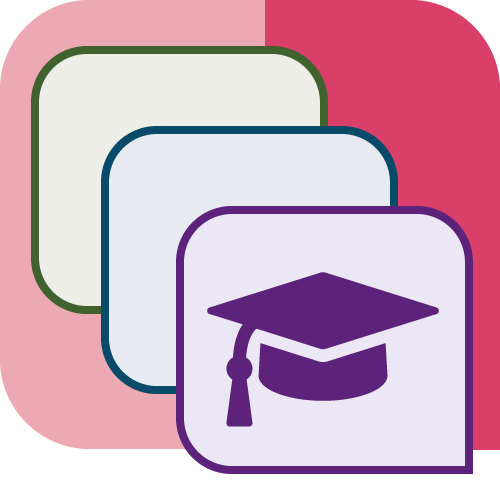 You can find the Yoast SEO structured data content blocks inside the Add Block modal. Scroll all the way down to find them or type ‘FAQ’ in the search bar, which I’ve highlighted in the screenshot below. After you’ve added the FAQ block, you can start to add questions and answers to it. Keep in mind that these questions live inside the FAQ block. It’s advisable to keep the content related to each other so you can keep the page clean and focused. So no throwing in random questions. After adding the first question and answering it well, keep adding the rest of your questions and answers until you’ve filled your FAQ page. In the screenshot below you see two questions filled in. I’ve highlighted two buttons, the Add Image button and the Add Question. These speak for themselves. Once you are done, you’ll have a well-structured FAQ page. Go to the frontend of your site and check if everything is in order. If not, make the necessary changes. What does this look like under the hood? This translates to the code below as generated automatically by the Yoast SEO structured data content blocks. Now, Google will immediately see that this piece of content contains a question with an accepted answer. If you’re lucky, this might eventually lead to a featured snippets or another type of cool rich result. "text": "SEO is the acronym for Search Engine Optimization. It's the practice of optimizing websites to make them reach a high position in Google's - or another search engine's - search results. SEO focuses on rankings in the organic (non-paid) search results." "text": "Crawlability has to do with the possibilities Google has to crawl your website. Crawlers can be blocked from your site. There are a few ways to block a crawler from your website. If your website or a page on your website is blocked, you're saying to Google's crawler: "do not come here". Your site or the respective page won't turn up in the search results in most of these cases." Structured data is where it’s at. It is one of the foundations on which the web is built today and its importance will only increase with time. In this post, I’ve shown you one of the newest Schema additions, and you’ll be seeing this pop up in the search results sometime soon. Since this is only an introduction to FAQ Schema, there are loads more properties to find on Schema.org. While not everything is available in Yoast SEO structured data content blocks, there’s a chance we’ll add some of those soon. You can always build on the groundwork that Yoast SEO lays down for you. I am trying to structure the content of FAQ page. And I want to add several headings with table of content linked to these headings to separate different FAQ questions. But if I use headings block, I cannot add second FAQ block. There is also no way to add headings inside the FAQ blocks. Is here any workaround? Is it possible to have ONLY one structured block in the same article? I mean, can I have 2 FAQ blocks in the same article (e.g. because I need a title+paragraph between them)? I’m asking because if I try to add a second FAQ block, it’s grayed. I am WP 101 level trying to grow a new site and am up to the FAQ section. So, paid my Premium money because your blog post sounded right. But I haven’t got Guttenberg as it sounds too new and full of gremlins for a know little like me. Please add some advice for all us geese type. Ever since I moved to Gutenberg editor, I didn’t know something like this exists. Thanks to you, I now know. This tool will help to easily create FAQ pages. nice post! thanks for sharing this blog. thanks for sharing your ideas… good job! Seems to be a slight compatibility issue with Divi and Gutenberg at the moment. Hopefully will be able to use these handy blocks outside of Gutenberg, unless this is possible already? As soon as I saw install Gutenberg, it was over. I don’t need more problems to solve before I even get started… maybe someday. Awesome article Edwin. There is a question that blow my mind right now. If I make an article with title, How much a website price? And I have sub-heading “how design can make prices different? And another sub heading with question. Should I make question type schema or just a blog post? Or maybe I can use them both? 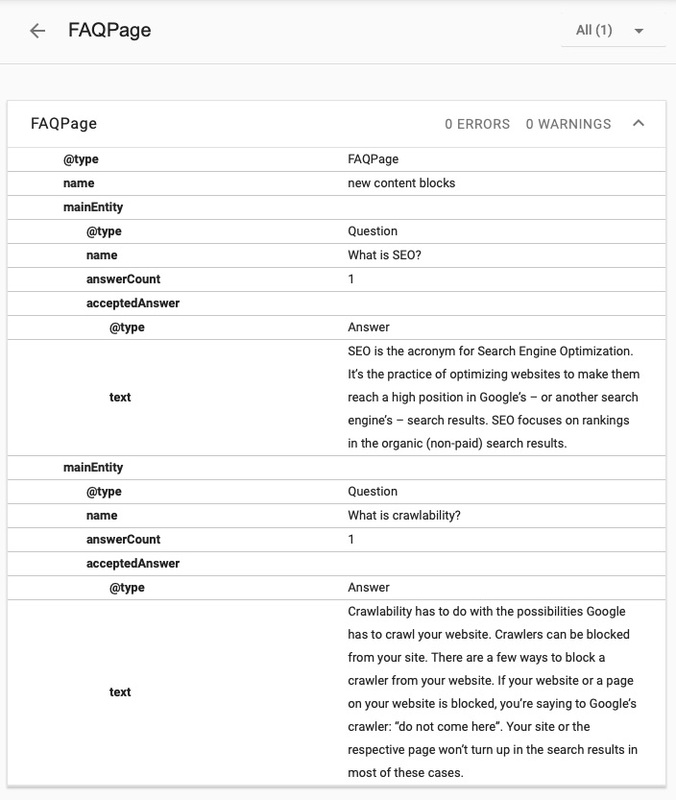 Andy, the Google Structured Data Testing Tool will fail if you don’t include either a type of FAQPage for many questions or QAPage for a single question and answer on a page.